﻿ David Robson workshop 2018 in Astanga Yoga Studio Copenhagen | Fensmarksgade 1, 2200 Copenhagen N.
Workshop on flow, focus and transitions in Astanga. When breath and movement are in union, our practice becomes graceful and filled with ease. Focusing on the vinyasas of Surya Namaskara, the Sun Salutations, this workshop will provide you with invaluable techniques to help you bring lightness into your practice. All levels are welcome to attend. Mysore is the traditional format for practicing Astanga Yoga. 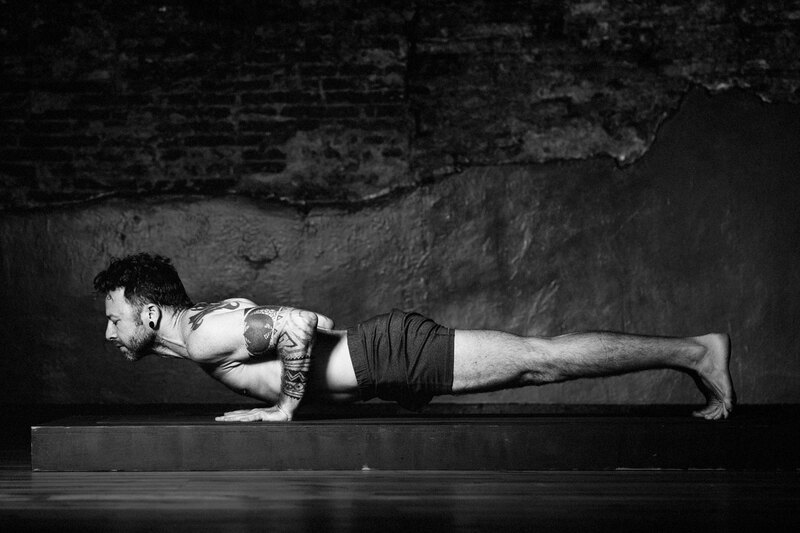 Mysore-style is where you follow your own breath and deepen your focus and meditation skills. In this class you have a special opportunity to deepen your practice with one-on-one personal attendance, adjustment and advise with David who leads one of the world’s largest mysore programs at his home studio in Toronto Canada. You have to attend all three days (sat-mon) to join. 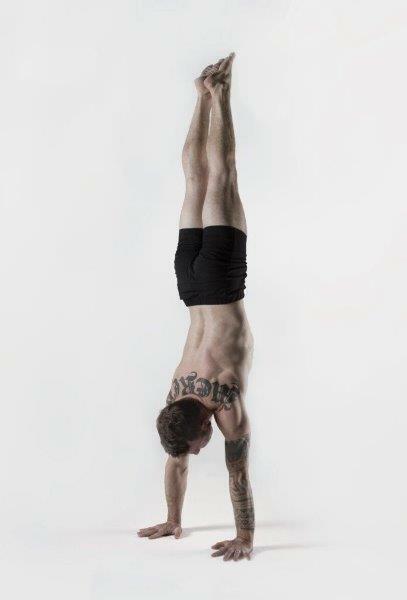 Jump Backs and Jump Throughs are the transitional movements that link Ashtanga's sitting poses together. These vinyasas provide a bridge to carry our focus between asanas, and also build a purifying heat in the body that is said to boil the blood. This workshop will go over the actions and movements of the jump-back and jump-through in close detail, and provide invaluable instruction useful for all levels of practitioners. 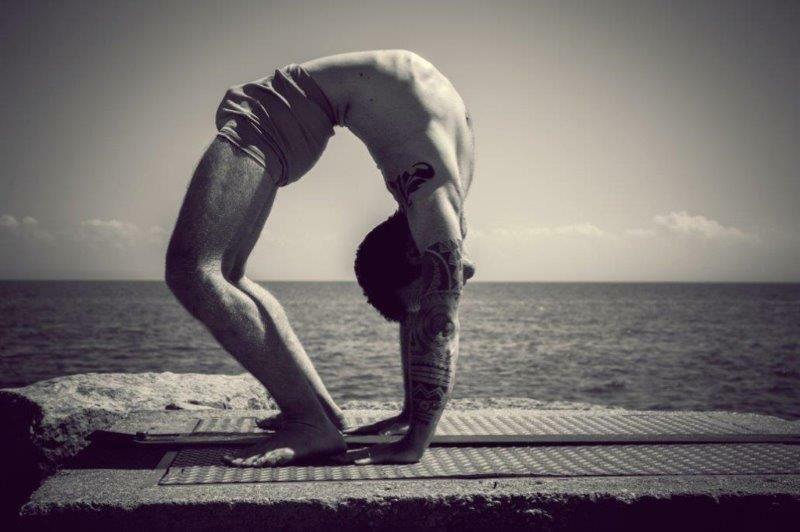 Backbends don’t have to hurt. 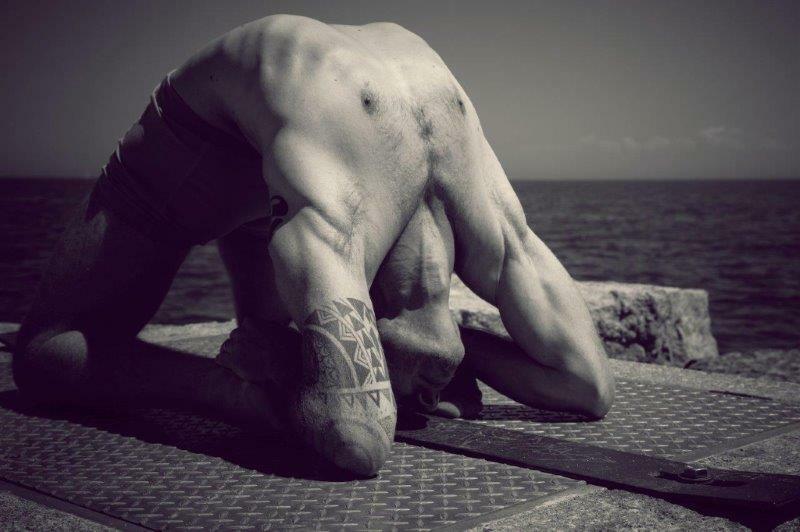 This workshop will explore the basic alignment and actions of Ashtanga’s Primary & Intermediate Series backbends. By learning correct technique for the poses, take the pain out of backbending and allow your body to safely go deeper into the postures. This workshop is open to practitioners of all levels. Price includes all six classes Friday to Monday. Individual classes 325 DKK each. Mysore only 1000 DKK (preference will be given to those who book the whole workshop). David Robson is the director of the Ashtanga Yoga Centre of Toronto. With 100+ students each morning, he leads one of the world’s largest Mysore programs outside of India. 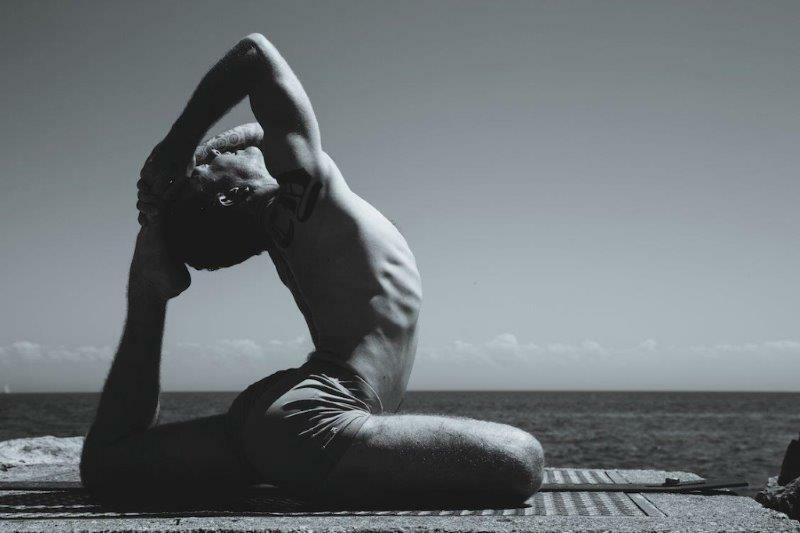 After completing a degree in Comparative Religion, David made his first trip to Mysore, India in 2002, where he initiated studies with his teacher Sharath Jois. Since then he has returned annually to deepen and enrich his practice and teaching, and since 2007 has been an Authorized Level 2 teacher. 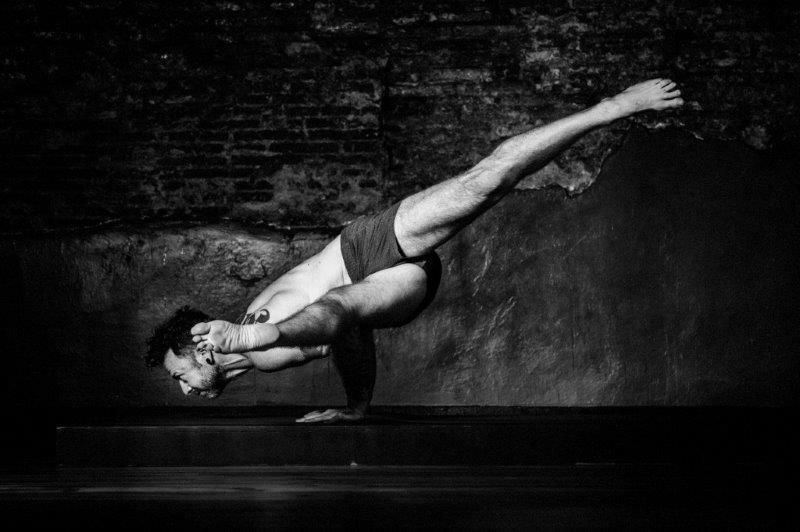 In addition to running his Mysore program in Toronto, David teaches workshops and retreats around the world, and he has released a popular series of instructional videos on Ashtanga called Learn To Float. After studying ballet for 16 years, Jelena made Yoga her sole focus in 2009. She has studied with her teacher, David Robson, since 2010, and is now leading the evening Mysore program at AYCT. She often assists David Robson on workshops and retreats in Toronto and around the world.